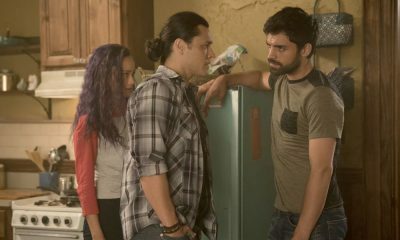 THE GIFTED: L-R: Jamie Chung, Blair Redford, Natalie Alyn Lind and Sean Teale in the “outMatched” episode of THE GIFTED airing Tuesday, Oct. 16 (8:00-9:00 PM ET/PT) on FOX. 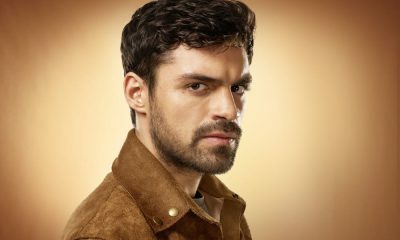 ©2018 Fox Broadcasting Co. Cr: Guy D’Alema/FOX. 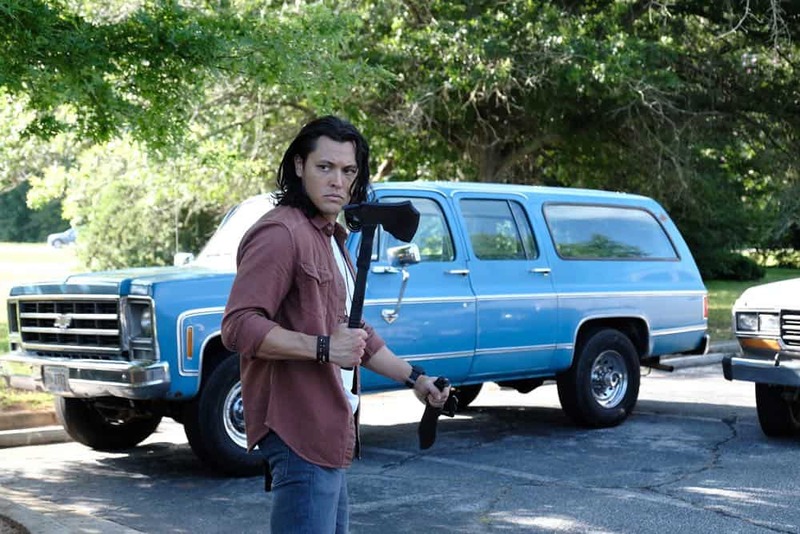 THE GIFTED: Blair Redford in the “outMatched” episode of THE GIFTED airing Tuesday, Oct. 16 (8:00-9:00 PM ET/PT) on FOX. ©2018 Fox Broadcasting Co. Cr: Guy D’Alema/FOX. 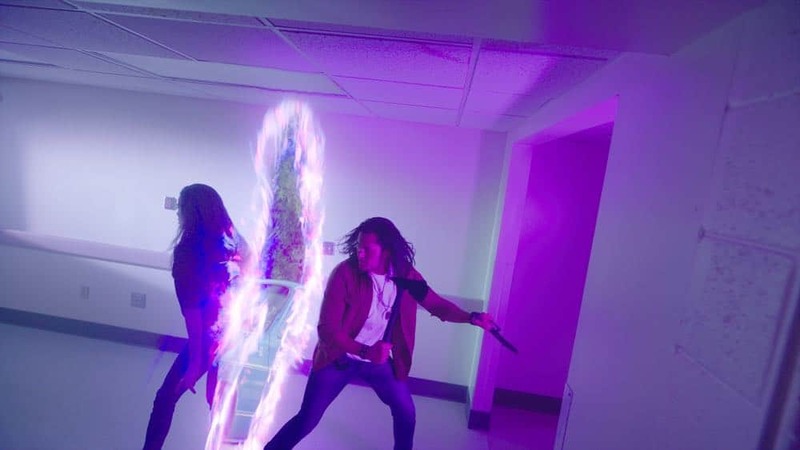 THE GIFTED: L-R: Natalie Alyn Lind and Sean Teale in the “outMatched” episode of THE GIFTED airing Tuesday, Oct. 16 (8:00-9:00 PM ET/PT) on FOX. ©2018 Fox Broadcasting Co. Cr: Guy D’Alema/FOX. 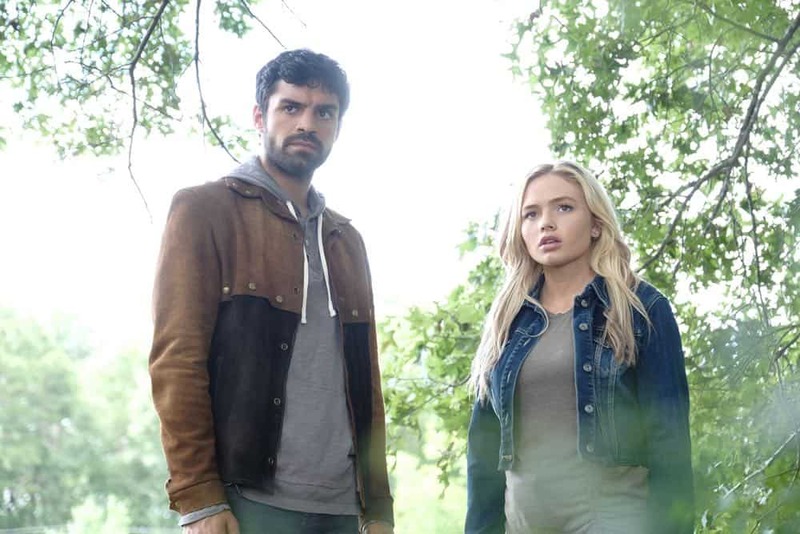 THE GIFTED: L-R: Sean Teale and Natalie Alyn Lind in the “outMatched” episode of THE GIFTED airing Tuesday, Oct. 16 (8:00-9:00 PM ET/PT) on FOX. 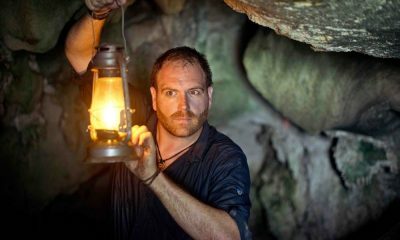 ©2018 Fox Broadcasting Co. Cr: Guy D’Alema/FOX. 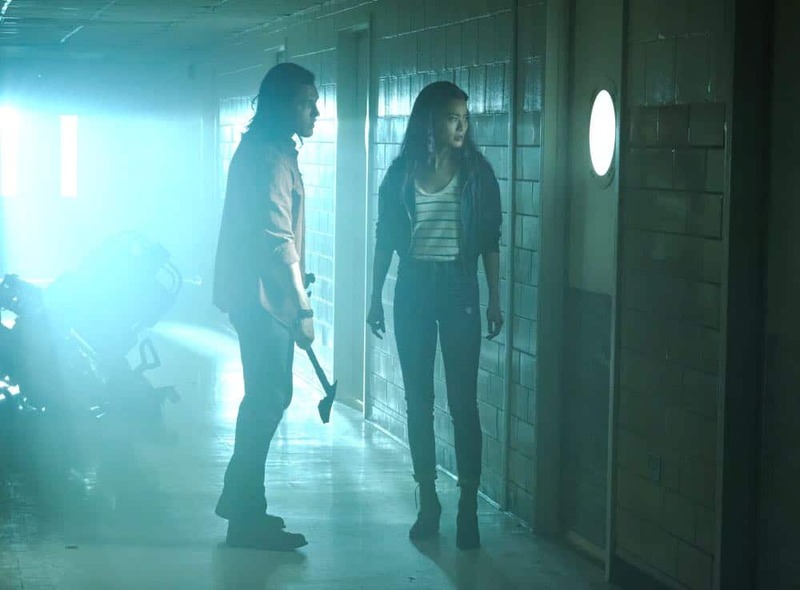 THE GIFTED: L-R: Blair Redford and Jamie Chung in the “outMatched” episode of THE GIFTED airing Tuesday, Oct. 16 (8:00-9:00 PM ET/PT) on FOX. ©2018 Fox Broadcasting Co. Cr: Guy D’Alema/FOX. 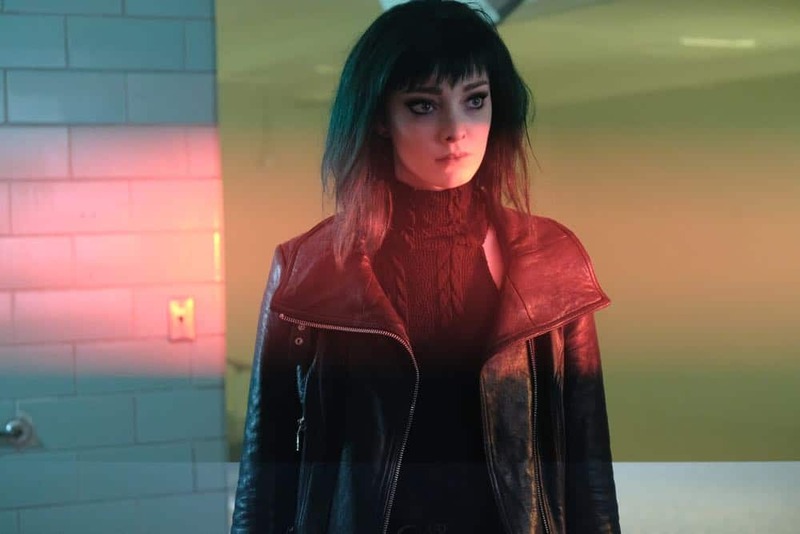 THE GIFTED: Emma Dumont in the “outMatched” episode of THE GIFTED airing Tuesday, Oct. 16 (8:00-9:00 PM ET/PT) on FOX. ©2018 Fox Broadcasting Co. Cr: Guy D’Alema/FOX. 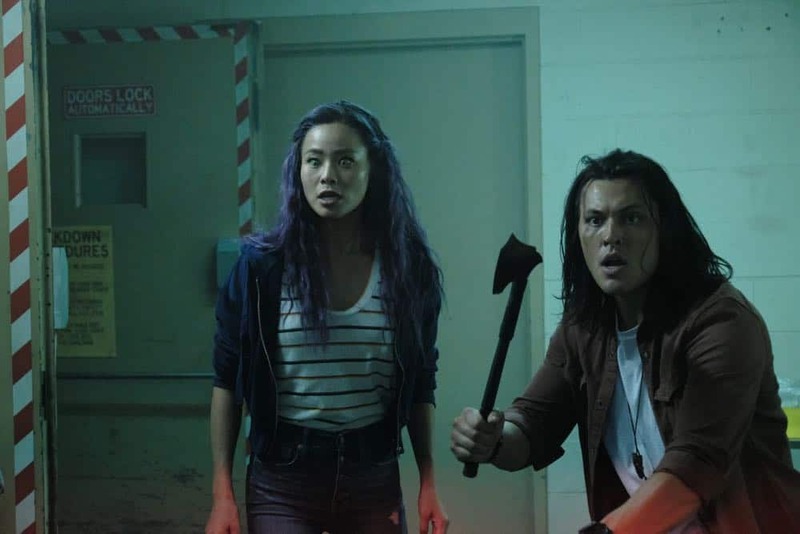 THE GIFTED: L-R: Jamie Chung and Blair Redford in the “outMatched” episode of THE GIFTED airing Tuesday, Oct. 16 (8:00-9:00 PM ET/PT) on FOX. ©2018 Fox Broadcasting Co. Cr: Guy D’Alema/FOX. 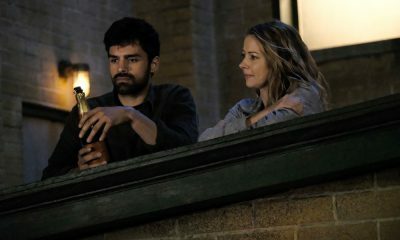 THE GIFTED: L-R: Amy Acker, guest star Adam David Thompson and Sean Teale in the “outMatched” episode of THE GIFTED airing Tuesday, Oct. 16 (8:00-9:00 PM ET/PT) on FOX. ©2018 Fox Broadcasting Co. Cr: Guy D’Alema/FOX. 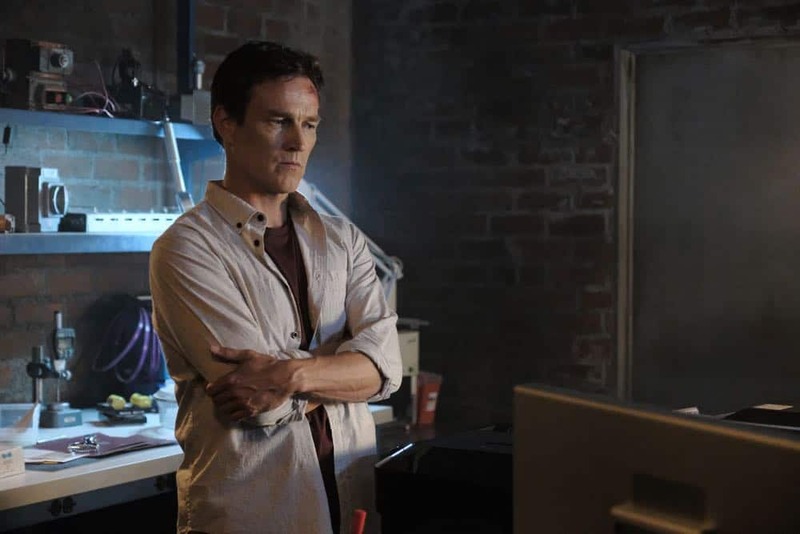 THE GIFTED: Stephen Moyer in the “outMatched” episode of THE GIFTED airing Tuesday, Oct. 16 (8:00-9:00 PM ET/PT) on FOX. ©2018 Fox Broadcasting Co. Cr: Guy D’Alema/FOX. 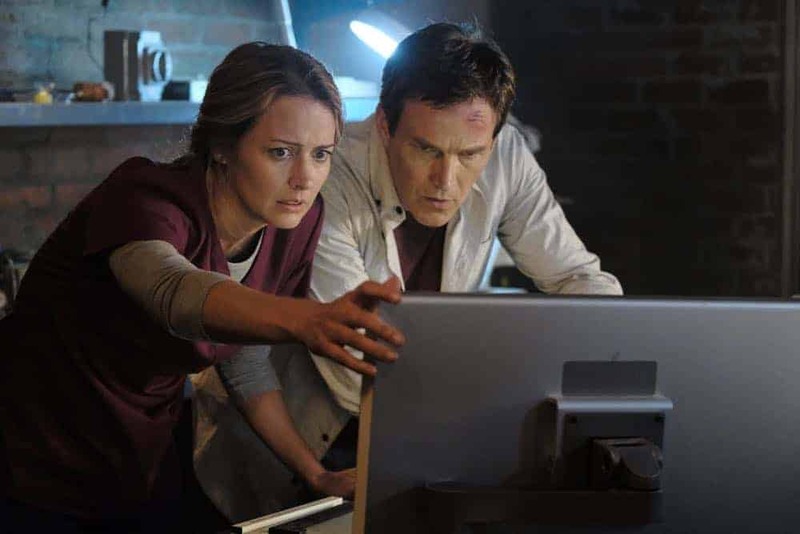 THE GIFTED: L-R: Amy Acker and Stephen Moyer in the “outMatched” episode of THE GIFTED airing Tuesday, Oct. 16 (8:00-9:00 PM ET/PT) on FOX. ©2018 Fox Broadcasting Co. Cr: Guy D’Alema/FOX. 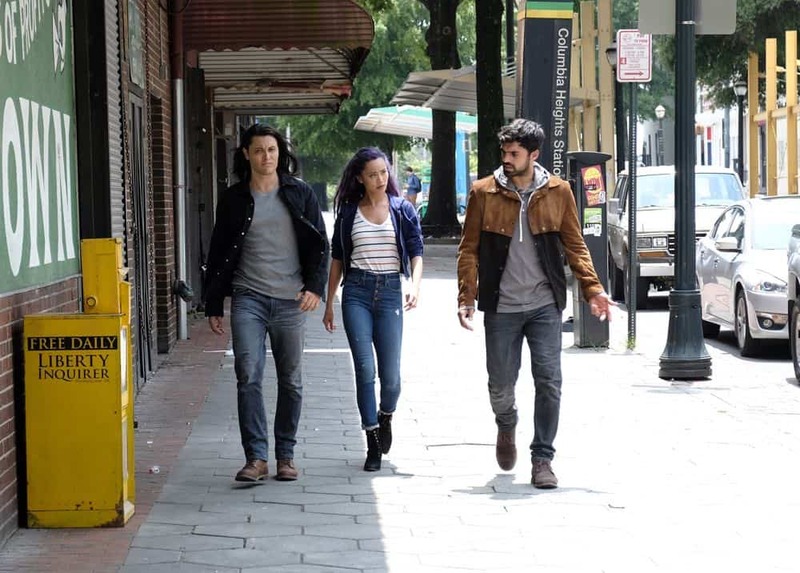 THE GIFTED: L-R: Blair Redford, Jamie Chung and Sean Teale in the “outMatched” episode of THE GIFTED airing Tuesday, Oct. 16 (8:00-9:00 PM ET/PT) on FOX. 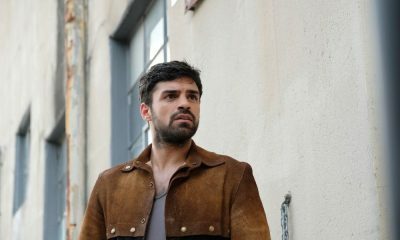 ©2018 Fox Broadcasting Co. Cr: Guy D’Alema/FOX. 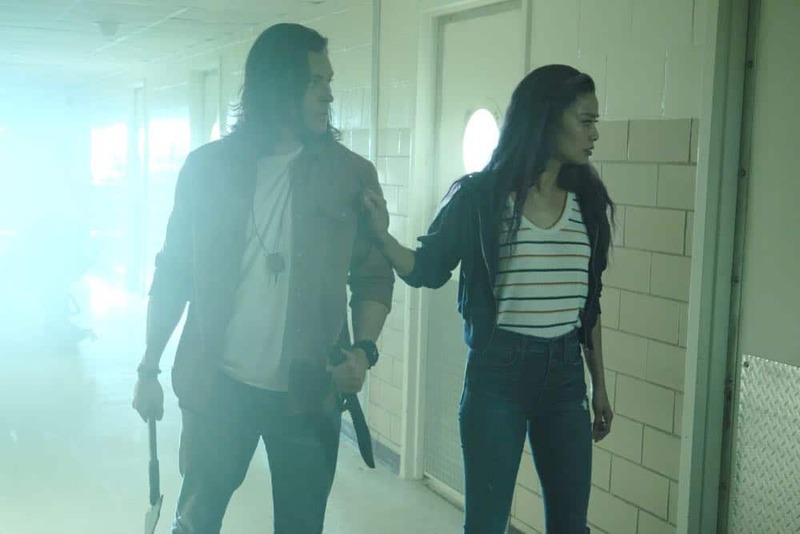 THE GIFTED: L-R: Jamie Chung and Blair Redford in the “outMatched” episode of THE GIFTED airing Tuesday, Oct. 16 (8:00-9:00 PM ET/PT) on FOX. 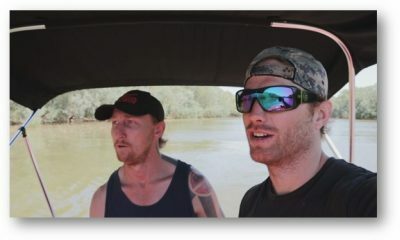 ©2018 Fox Broadcasting Co. Cr: FOX. 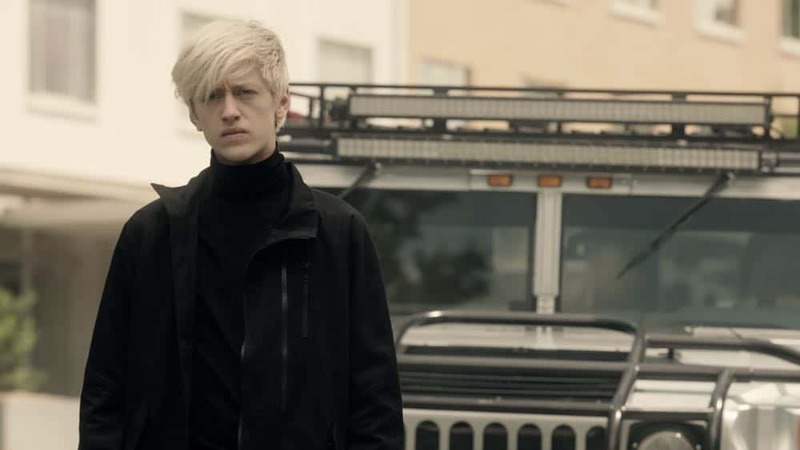 THE GIFTED: Percy Hynes White in the “outMatched” episode of THE GIFTED airing Tuesday, Oct. 16 (8:00-9:00 PM ET/PT) on FOX. ©2018 Fox Broadcasting Co. Cr: FOX. 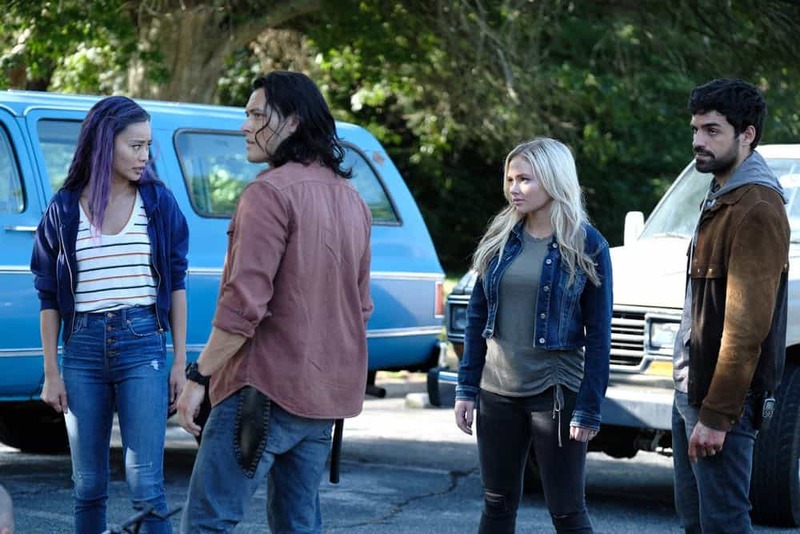 THE GIFTED: L-R: Blair Redford, Jamie Chung, Natalie Alyn Lind and Sean Teale in the “outMatched” episode of THE GIFTED airing Tuesday, Oct. 16 (8:00-9:00 PM ET/PT) on FOX. 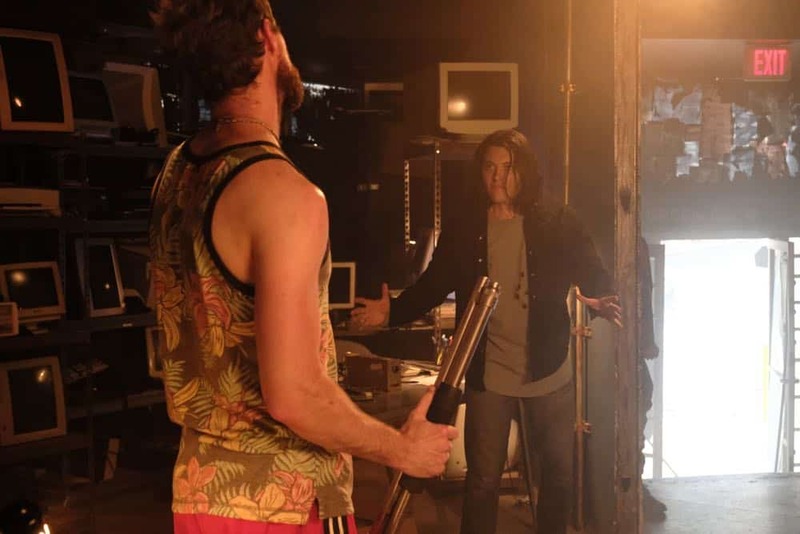 ©2018 Fox Broadcasting Co. Cr: FOX.